Our previous results have showed that the mechanistic target of rapamycin (mTOR pathway), a key regulator of nutrient sensing, is defective in Ndufs4KO mice. 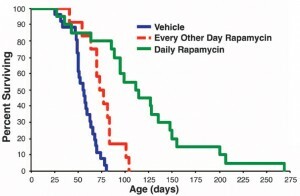 Furthermore, by using an FDA-approved drug (rapamycin) to block this pathway we could extend the lifespan of Ndufs4KO mice by 5 fold. However, the precise mechanism involved in this lifespan extension has not been elucidated. 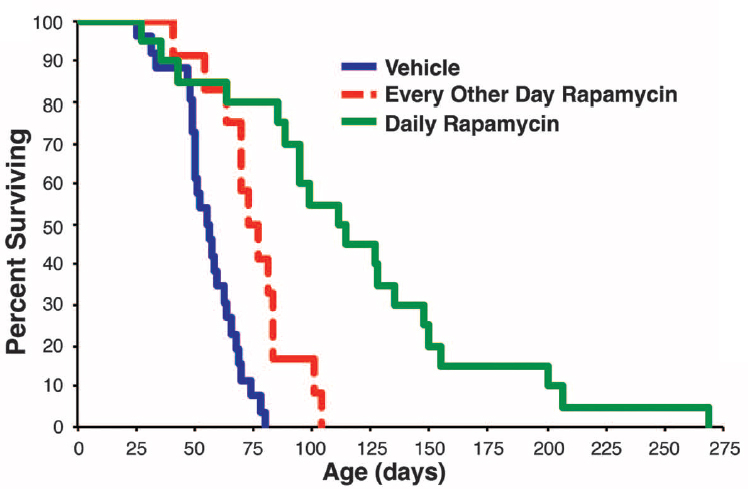 Given that rapamycin presents several side-effects, identyifing downstream targets of mTOR is key to develop better and effective treatments for mitochondrial disease. Currently, the lab is focusing on using mouse genetics, pharmacologic and molecular biology approaches to define how blocking mTOR helps neurons survive and to test new drugs to see if they could be effective against mitochondrial disease.